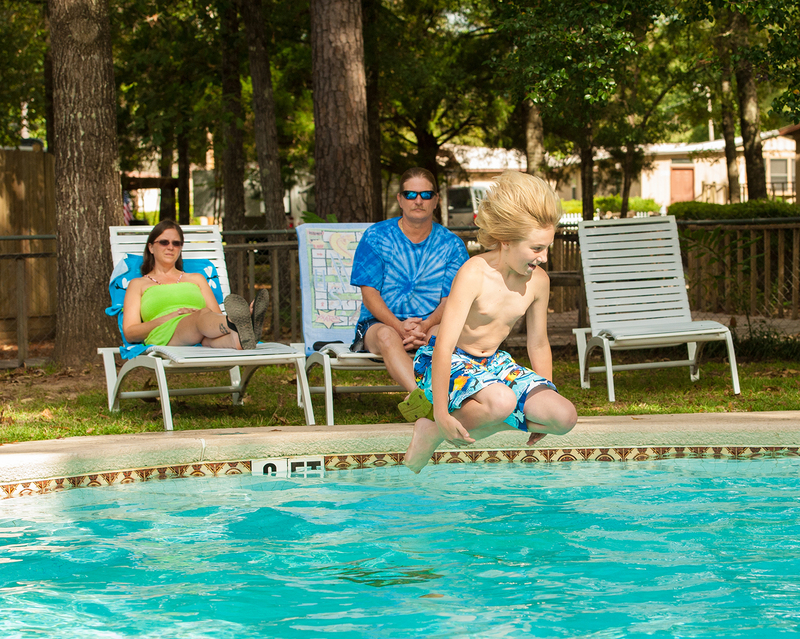 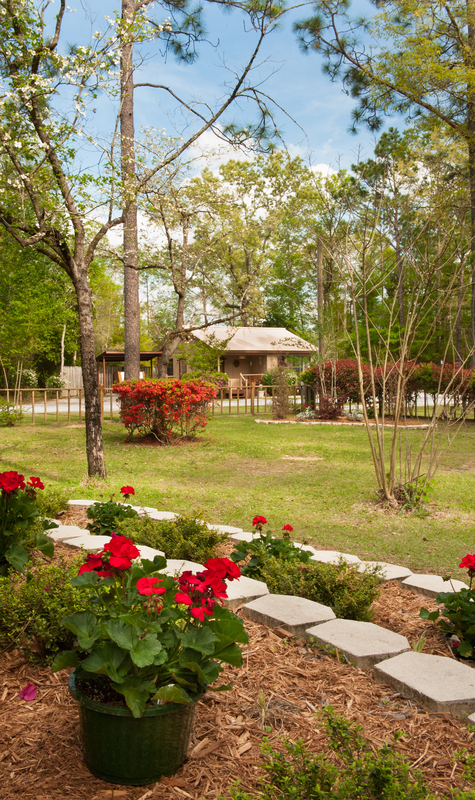 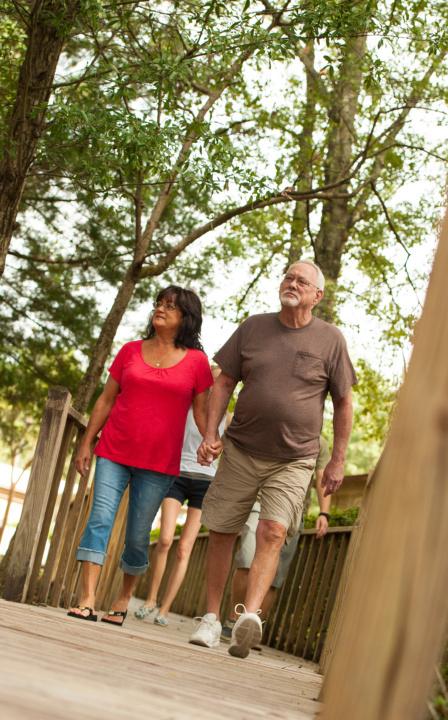 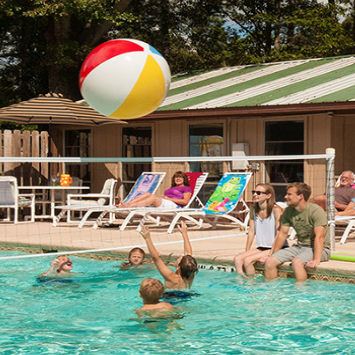 Create memories that last a lifetime at Sunburst RV Resort! 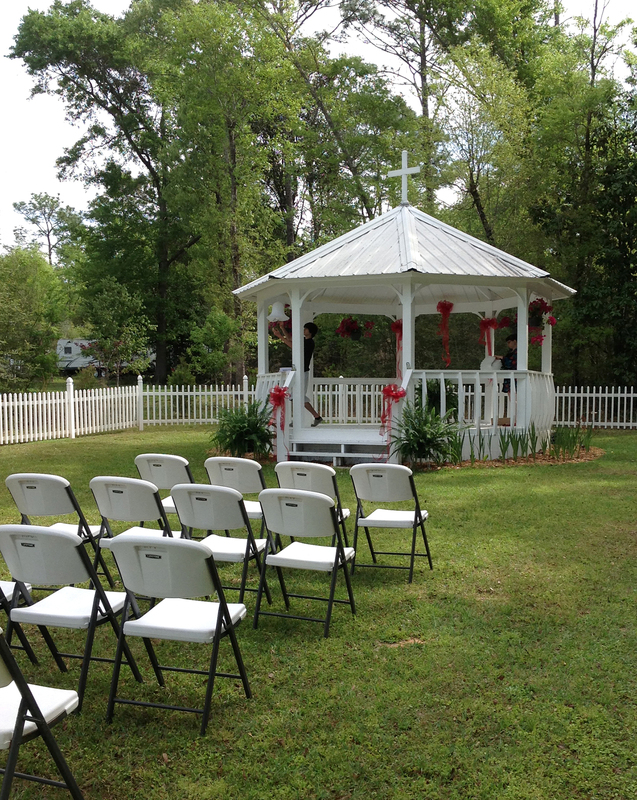 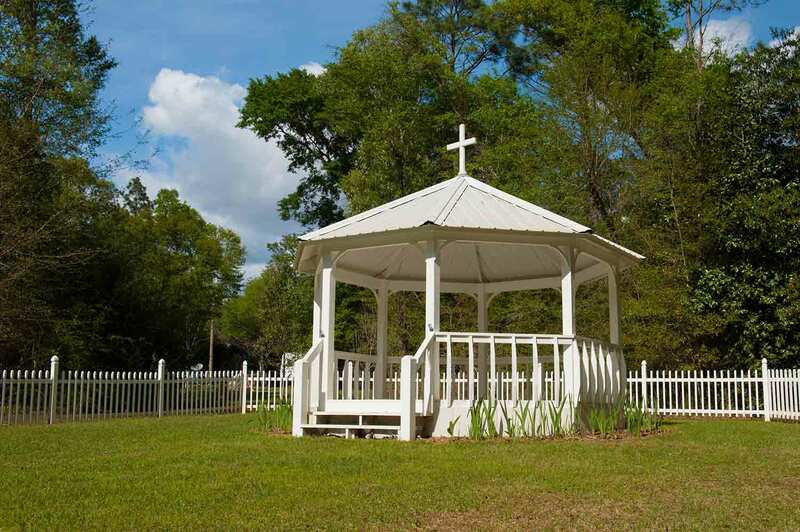 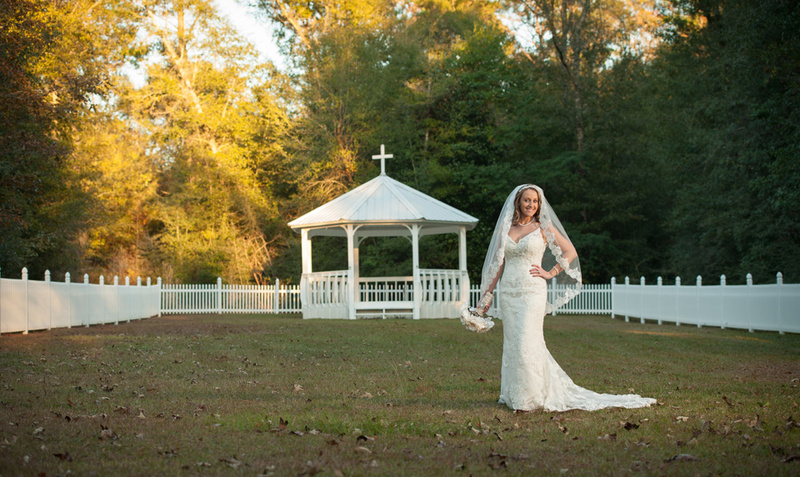 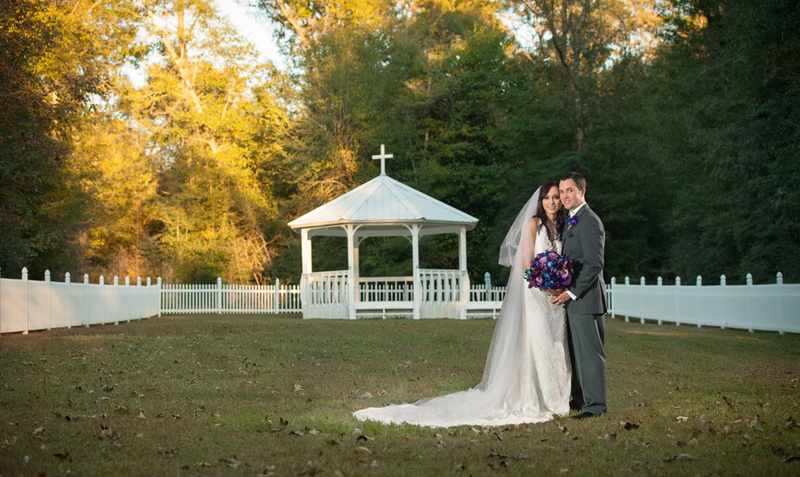 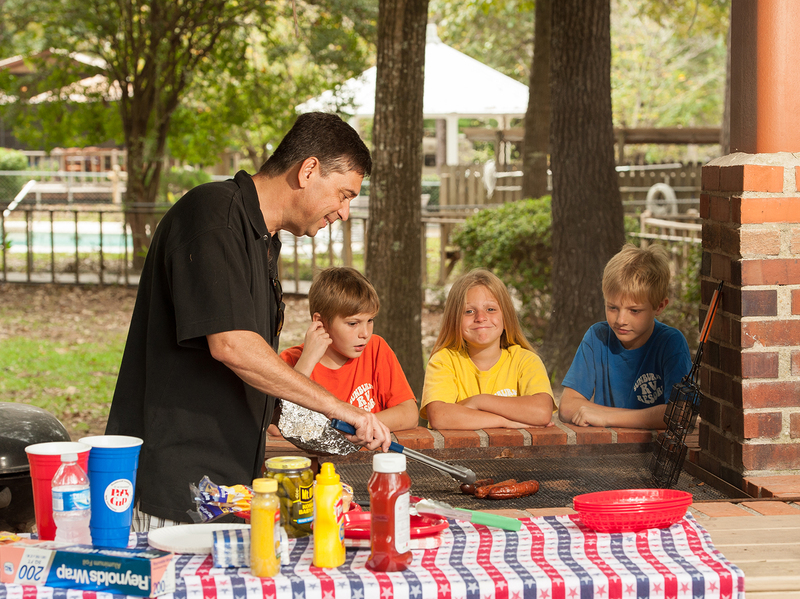 Enjoy sun and fun at our beautiful park, and let us help you plan the perfect event. 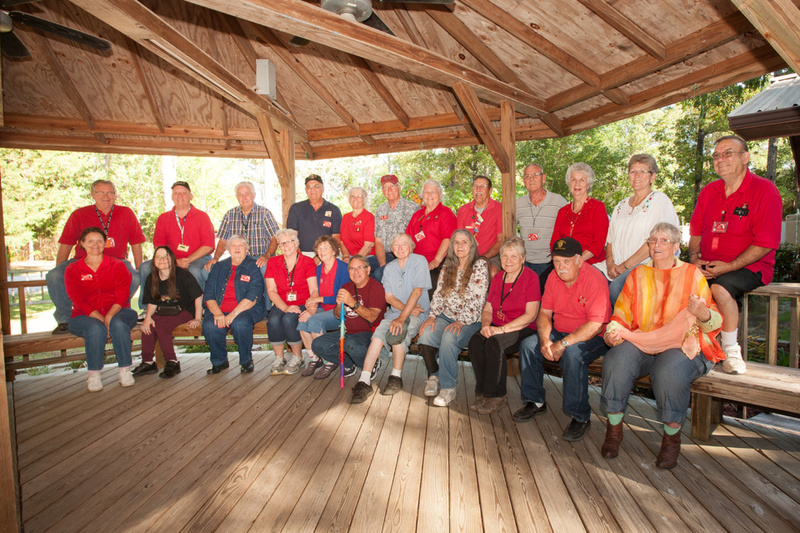 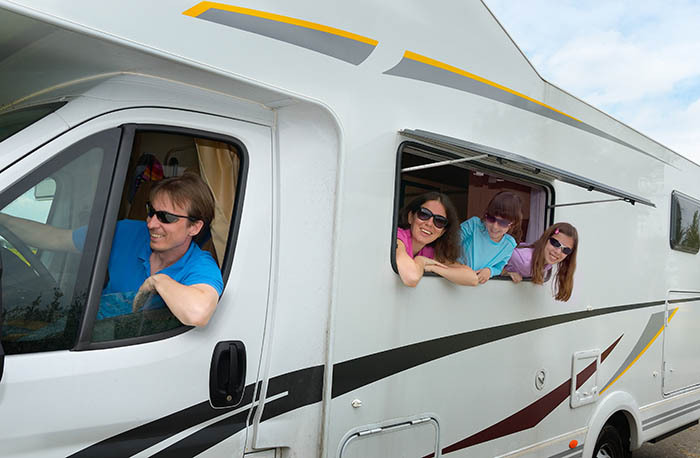 Whether you’re looking for a location for your next family reunion or RV rally, Sunburst RV Resort has everything you need!